Two of IU’s most successful overseas study programs and globally focused collaborations are the study abroad centers in Italy and Spain. These programs, each more than 50 years old, have significantly contributed to heightening IU’s overall international engagement. IU was among the first U.S. universities to establish a study abroad program at the University of Bologna. Late IU professor and Italian literature scholar Mark Musa established the bilateral exchange, which has since been expanded to a consortium of 15 U.S. colleges and universities managed by IU’s Office of Overseas Study. The program celebrated its 50th anniversary in 2016. Since 1965–66, more than 1,500 students have completed the immersive Italian program, and over the past two decades, 280 Italian undergraduate students and dozens of Italian graduate students have come to the United States to study at IU and other universities with which IU partners in the consortium. The program [in Bologna] is . . . one of the cornerstones of Indiana University’s long and extensive history of international partnership and engagement. A partnership initiated between IU and Purdue University in 1965–66 for advanced students of Spanish and joined by the University of Wisconsin in 1970, the Madrid Program, also known as the WIP (Wisconsin-Indiana-Purdue) Program, has proven to be an enduring effort for a half-century. Nearly 3,000 students have participated in the program during its 50-year history. 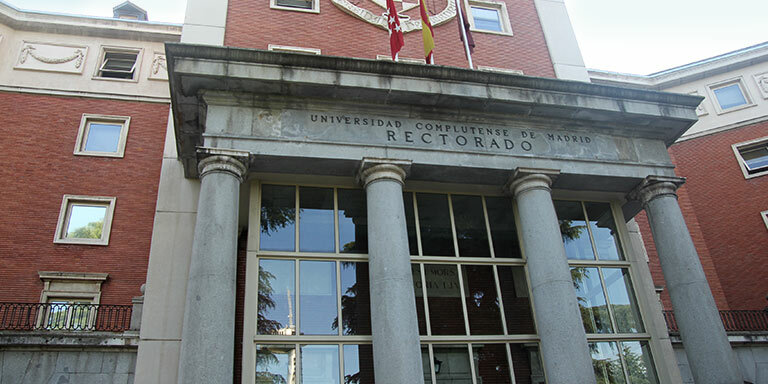 For the last two decades, IU has managed the wider university consortium that enlists students in the program, which is based at the Complutense University of Madrid, Spain’s most prestigious academic institution and one of the oldest universities in the world, dating back to the late thirteenth century.